Amazon's stock value briefly crossed $1 trillion on Tuesday. The giant online retailer and Web services company has been consistently profitable since 2015. Bezos, whose fortune comes from his Amazon stake, has been declared the richest person in modern history, with a net worth topping $150 billion. Amazon is now not only synonymous with online shopping, but is also opening physical stores, owns the Whole Foods grocery franchise and runs a massively lucrative cloud-services business. According to a recent NPR/Marist poll, 92 percent of America's online shoppers have bought something on Amazon. More than 40 percent said they buy something on Amazon once a month or more often. In fact, when people shop online, they're most likely to start on Amazon, the poll found. 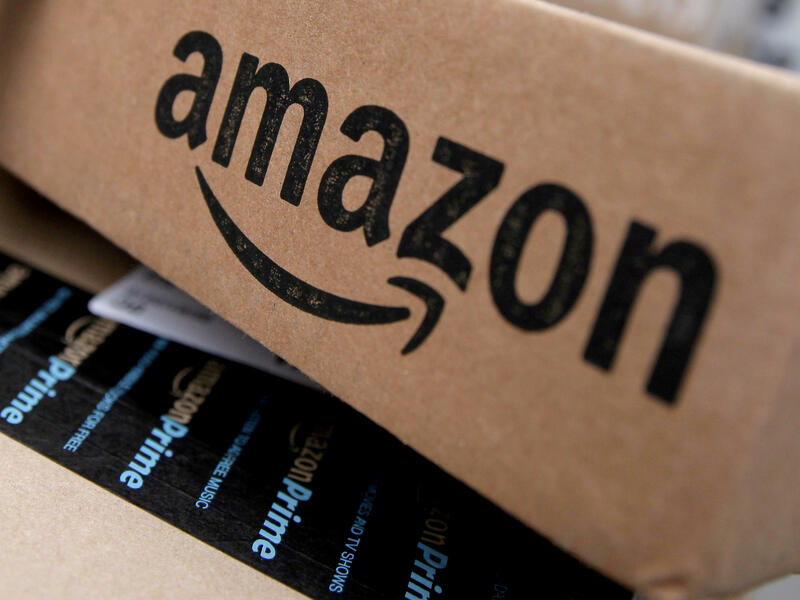 The survey found that 67 percent of American online shoppers say they have "quite a lot" or "a great deal" of trust in Amazon to protect their privacy and personal information. The majority of them had little to no such confidence in online retailers in general. Amazon has said that more than 100 million people around the world pay for its Prime subscription. By early afternoon on Tuesday, Amazon's stock was trading at $2,030 per share, up less than 1 percent, putting its market cap at $990 billion.